2nd Annual Project Winter Warm Up! Clint has spent years dedicated to public service. He served as a Firefighter, Captain, and EMT with Dekalb County Fire Rescue. 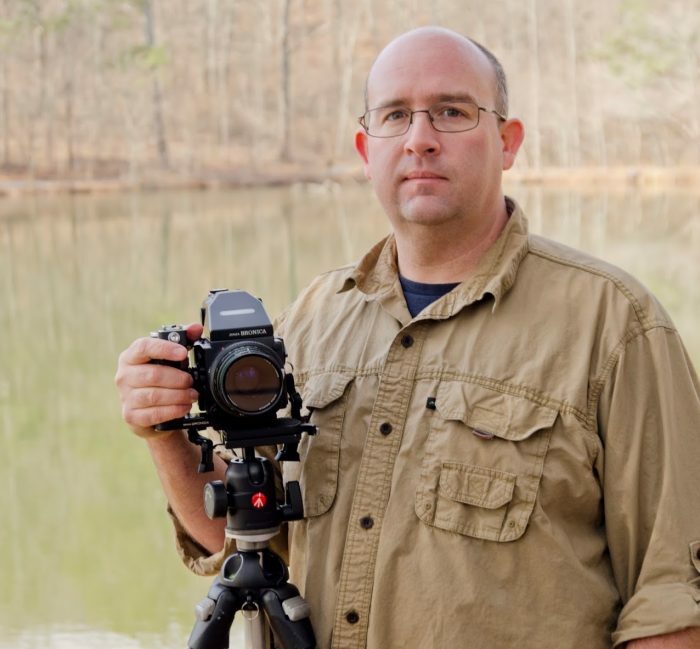 Clint is also an accomplished fine art photographer and has 18 years experience with photography. Clint is the current Director of Paranormal Georgia Investigations. He is a Georgia native and currently lives in Roswell with his wife and twin sons.